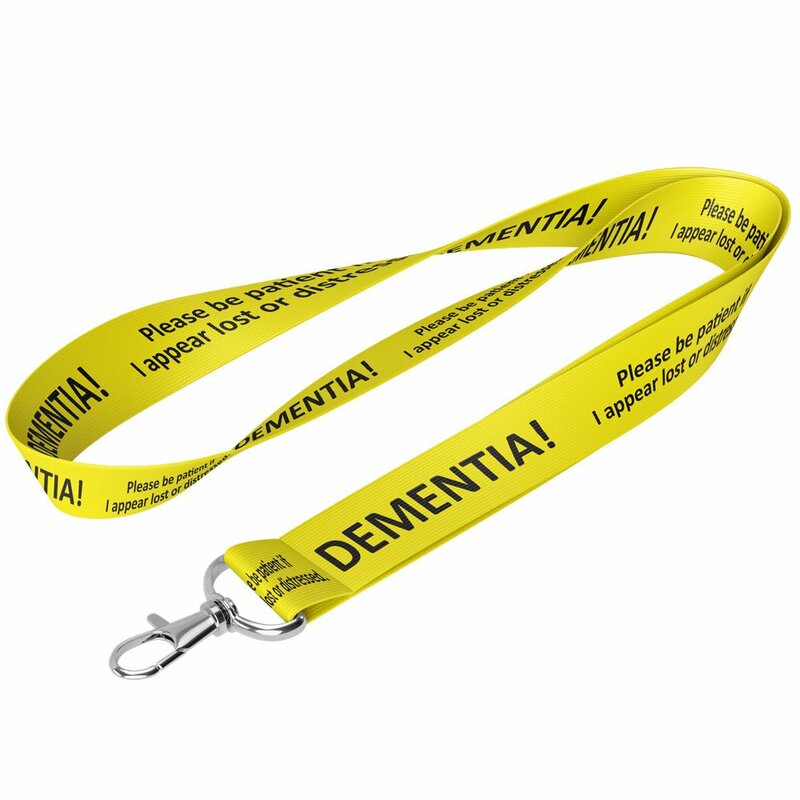 “I Have Dementia” – A full colour printed polyester lanyard with the design, covering both sides. 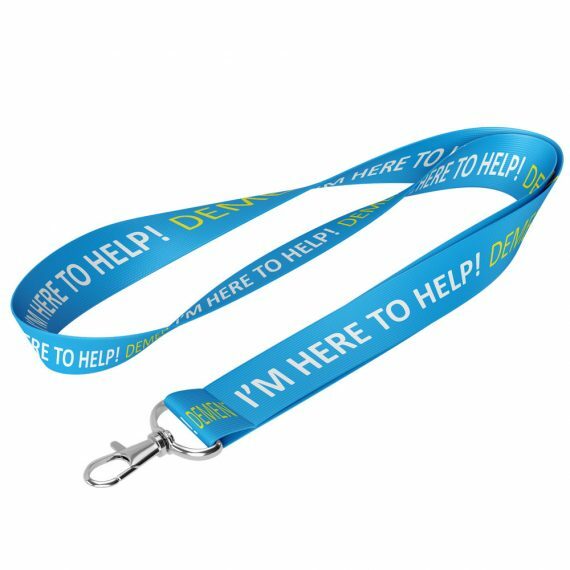 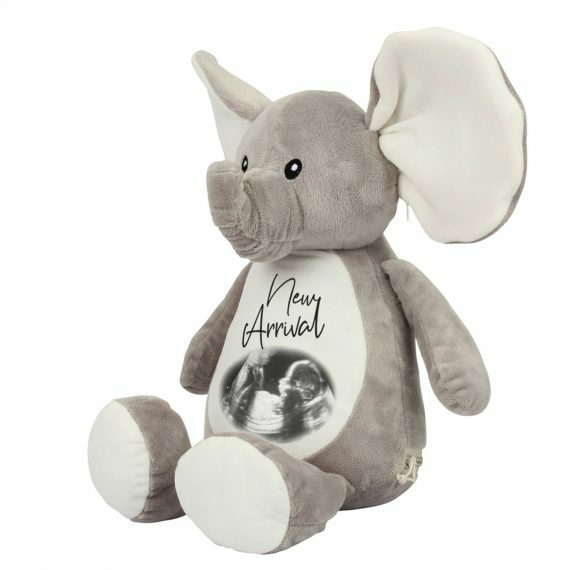 Offering a great way to support those who live with and around those with dementia..
Machine washable and all Best at Bespoke lanyards are fitted with a safety break and metal lobster clip. 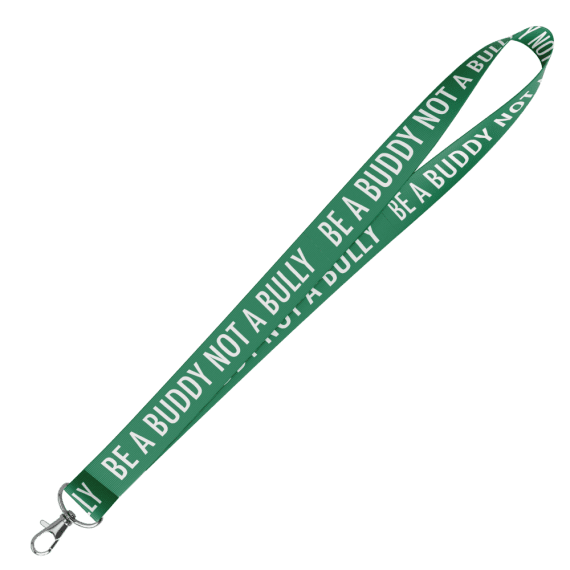 Providing the highest quality lanyards for everyone – available in an array of sizes.